All business enterprises including middle market companies have an inherent desire and need to grow vertically and horizontally. However, this kind of organic growth, which financial experts refer to as development of business enterprise from within, is usually slow and difficult. This is the reason why there is an increasing trend among business enterprises to opt for corporate mergers and acquisitions. Many entrepreneurs who own middle market companies regard such mergers and acquisitions as an instant expansion. In America, most middle market entrepreneurs depend upon the expertise of the professionals at Generational Equity, a prominent middle market advisory firm to assist them with exploit the opportunities from mergers and acquisition. These merger and acquisition experts help their clients in a number of relevant areas such as stock sales, asset sales, mergers, acquisitions and divestitures. They also provide their clients with valuable insight and innovative strategies into the appropriate time to sell their business, whether to sell the entire or a specific segment of their business and whether the client’s company is ‘buyer ready’. If the company is not ‘buyer ready’, the merger and acquisition specialists then focus their attention on evaluating the present value of the company and devise means to enhance the net value of the client’s company. This makes the entrepreneur’s business enterprise an attractive investment option for potential buyers in a merger or acquisition. 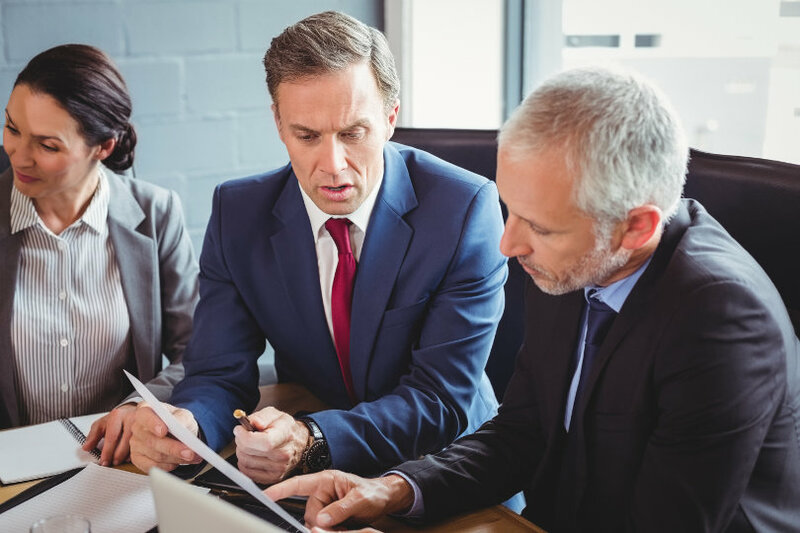 The merger and acquisition specialists at this prominent advisory firm explain that for many entrepreneurs in this market segment, the transition or sale of their businesses is an important financial event that occurs during their lifetime. Most of these middle market entrepreneurs do not have an appropriate exit strategy, which is detrimental to their business interests as selling their businesses at the wrong time or without the right information can lower the value of their business enterprise considerably. These specialists emphasize that having an effective exit strategy plays a vital role in assisting a middle market entrepreneur determine the strategic direction his/her company needs to take in case of a merger or acquisition. In order to spread awareness among middle market entrepreneurs about the need to have an effective exit strategy in a merger or acquisition, the experts at Generational Equity conduct exit-planning seminars throughout America. The objective of these seminars is to give such entrepreneurs a exhaustive and valuable insights of the overall procedure of selling a middle market business enterprise. What Do You Get When You Hire A Professional Locksmith?